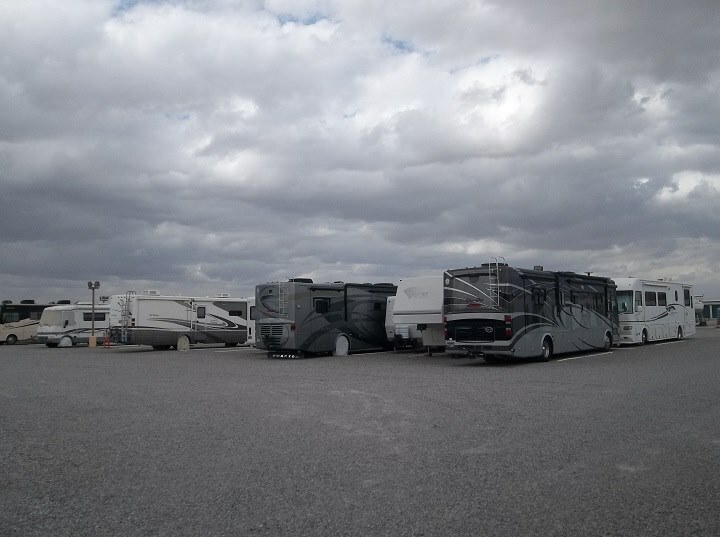 Price is Right Mini & RV Storage also offers BOAT, RV, and AUTO storage! 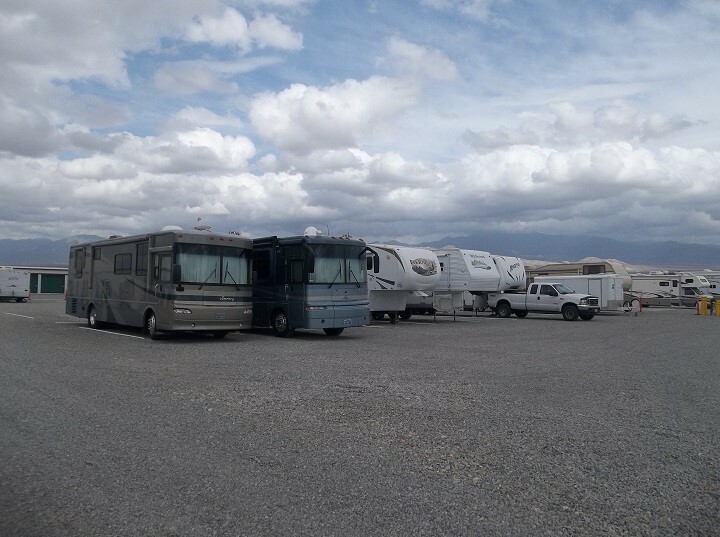 We have room for all sizes of RV’s, Boats, etc.Spaces are all 10′ wide & are 20′, 30′, and 40′ long. 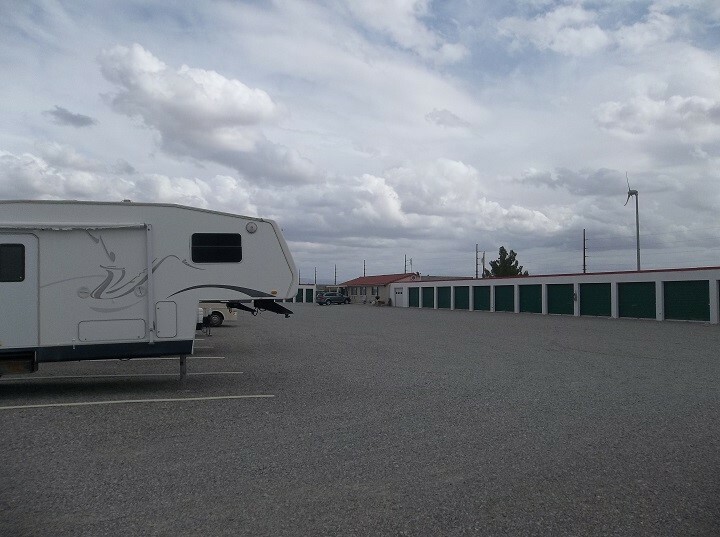 Our parking area is a secured, well lit, and compounded within the area. Access to the facility is from 5am-10pm 7 days a week. 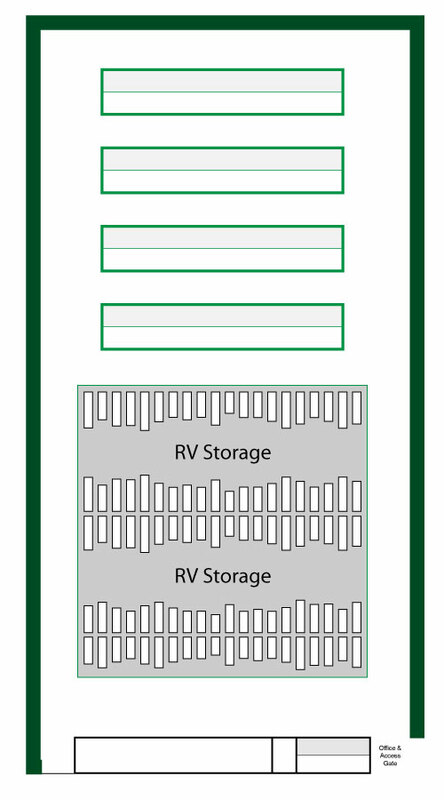 Wide aisles make it easy to pull in and out.